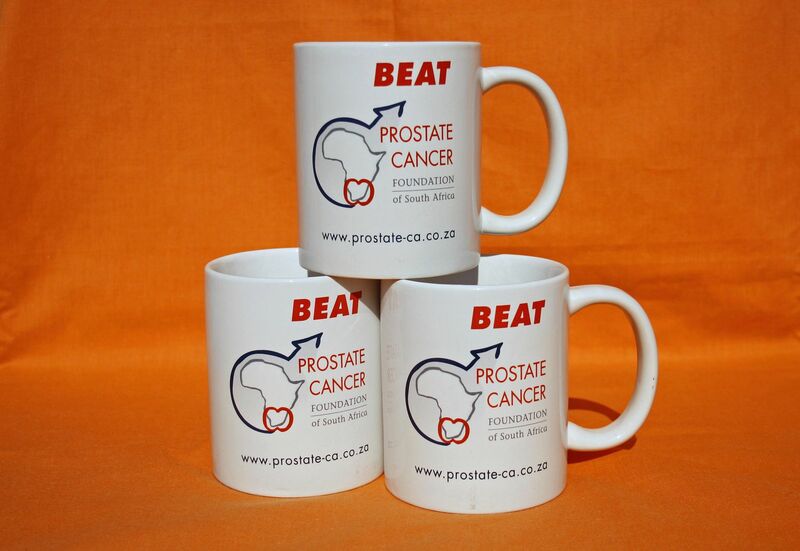 Our “Beat Prostate Cancer” coffee mugs are the ideal gift for a special man in your life. Buy them for father, husband or friend over the age of 40 who needs to be made aware of the importance of regular screening. 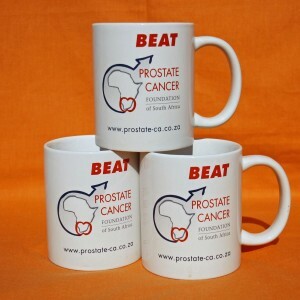 They are also an ideal hand out for companies wanting to promote awareness about prostate cancer amongst their male employees.